Day One: No Bumps at the Opening Night Gala! 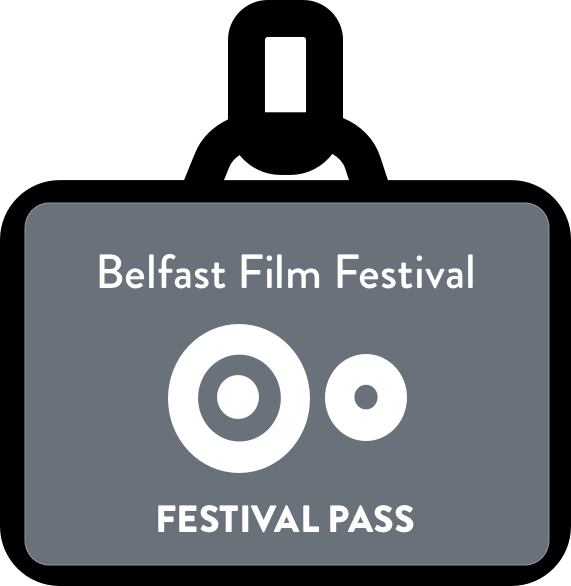 Day One Of The 19th Belfast Film Festival! And we’re off! A programme filled with 90 features, 80 shorts and a fabulous range of guest speakers, special events and VR work throughout the city of Belfast. Our Opening Night Gala for the 19th Belfast Film Festival was Derry based feature A Bump Along The Way at the Movie House, Dublin Road. Written by Tess McGowan and directed by Shelly Love, the film centres around the awkward relationships between immature mum Pamela (Bronagh Gallagher) and disapproving daughter Allegra (Lola Petticrew). This sold out screening was attended by the cast and crew who worked on the film including producer Louise Gallagher (her “YEOOOOOOO” when Gallagher Films came up on the screen was maybe our favourite part of the evening). The film was a huge success with people commenting on the perfect balance between comedy and poignancy. Comments included, “must see film, great script – funny and emotional. Laughed and cried all the way through”, “absolutely loved it and came over a bit emotional at the end” and “it’s like a grown up Derry Girls”. Afterwards we enjoyed an after party in the Marcus Ward with our lovely drinks sponsors Birra Moretti and Jawbox Gin. Thank you! Lola Petticrew took to Twitter this morning and said, “Opening #BFF19 last night was gorgeous. What a festival & what a team. Opening a film in my home city felt like a wee dream”. Elsewhere in Belfast, audiences enjoyed having a look back at the life of the ‘Boss’ in the sold out event Bruce Springsteen Onscreen at The Black Box, Loro in the QFT, The Plumber in the Beanbag Cinema and a Mystery Screening hosted by Digital Arts Studios in Havelock House, the old UTV Studios. Enjoy the next 9 days, Belfast. Plenty more to experience and see! As Mark Cousins said last night: “on this rectangle Belfast will meet the world over the next 10 days”, cinema “is a beautiful space, a creative space, an androgynous space, a political space, a poetic space”.